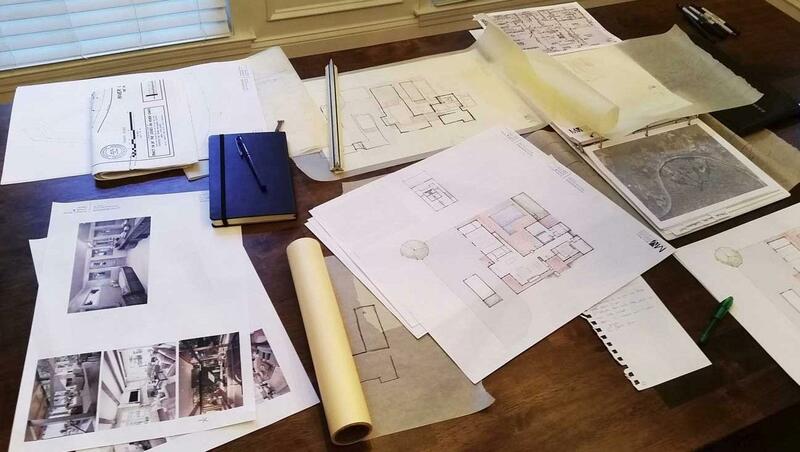 When selecting a Land Planning, Surveying and Site Design firm, clients are sure to select a firm that caters to their location. Whether it be a local company or one that has the ability to service that site, availability is essential. Unfortunately, many clients associate big company names with the ability to service a wide variety of locations. The general assumption of clients is that smaller firms typically cater to sites that are close to their headquarters. This often leads clients to choose big companies to assist with their project, without fully educating themselves on the smaller businesses. Taking the time to give us a call, or check out our website will help you better understand the areas that we service. We cater to over fifteen counties in Virginia and counting. 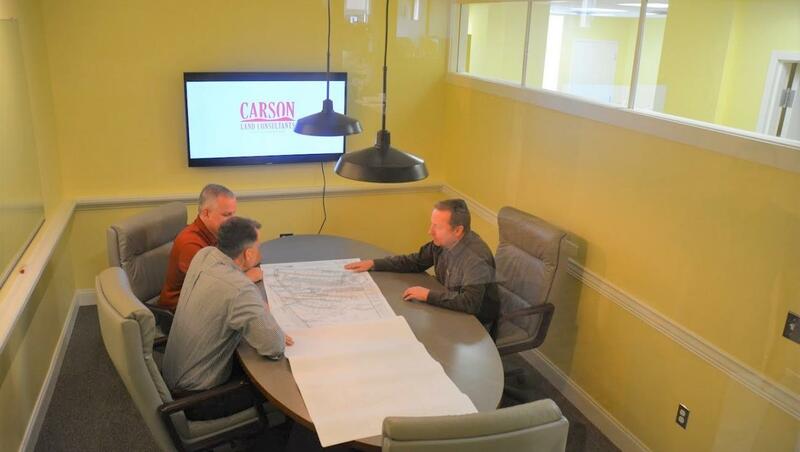 Jim Carson has over thirty-five years of experience in land-use consulting as a civil engineer, project manager, and business owner. 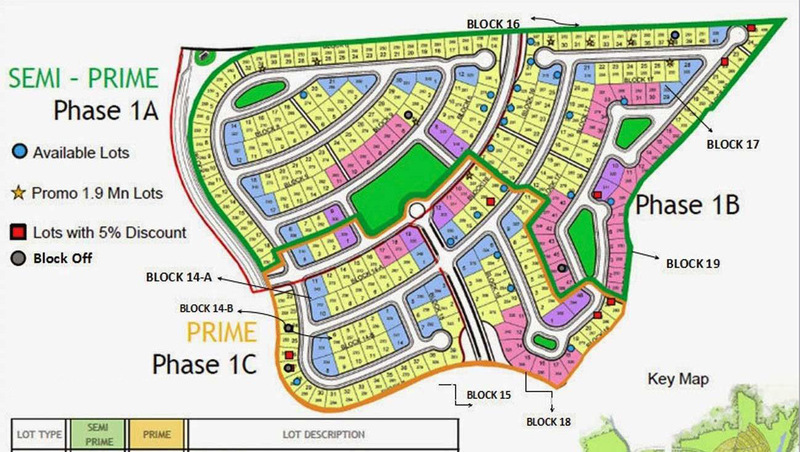 This experience includes civil engineering, surveying and land planning services to assist clients with the thoughtful and productive completion of their projects. 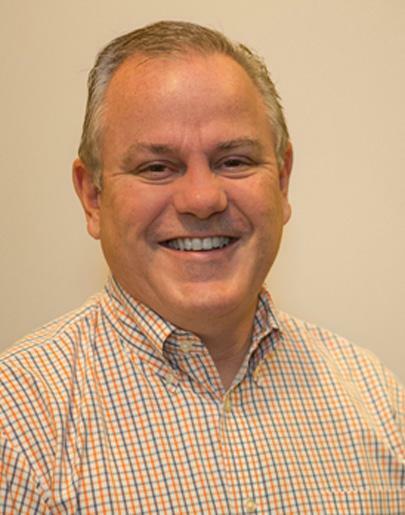 Jim has participated on several Fauquier County Economic Development Committees including, most recently the Board of Supervisors appointed Business Advisory Committee which he chaired in its final year. In addition, Jim had been on the Board of the Fauquier Chamber and Hospice of the Rapidan and has contributed to several local charities.